Saving money on the things you purchase anyway. 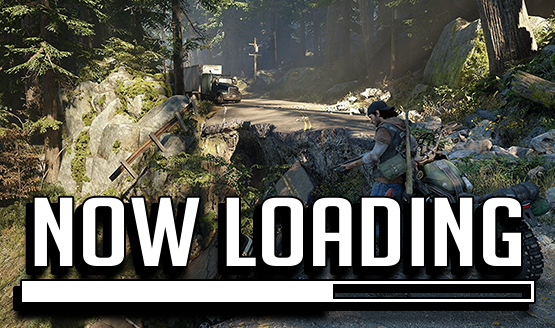 Now Loading: Thoughts on the Days Gone Delay? We also discuss the upcoming film. 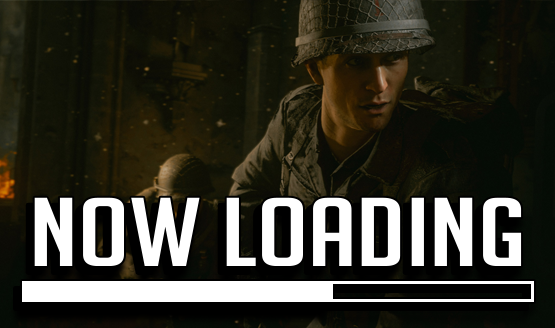 Now Loading: What March Release Are You Most Anticipating? It’ll be an exciting month. 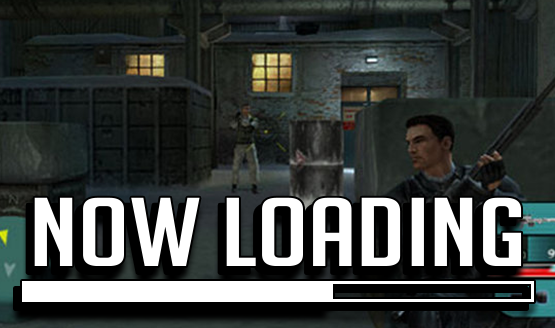 Now Loading: What Classic Sony Game Do You Want to See Remade? 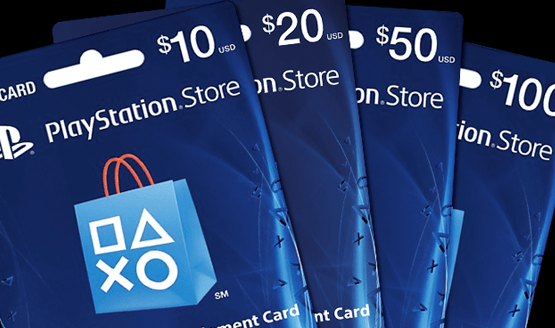 What blast from the past do you want? 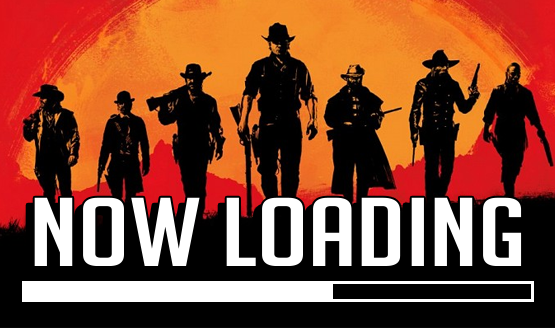 Now Loading: What Do You Want to See in Red Dead Redemption 2? 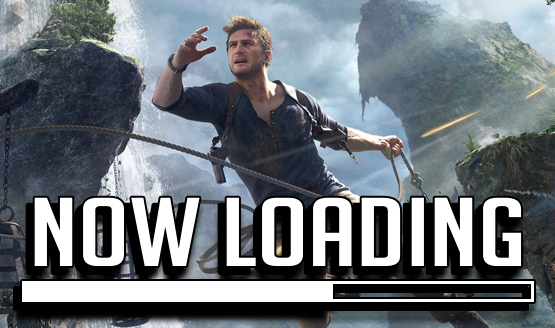 Now Loading: What PlayStation Franchises Need a Break? I’m saying goodbye because I care about you. 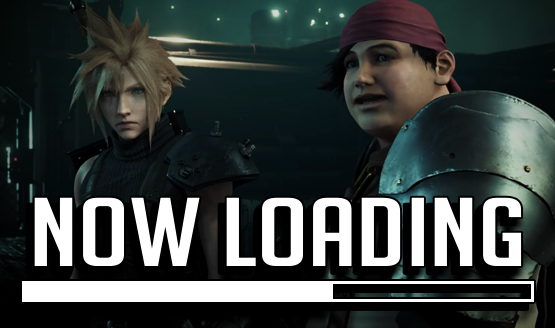 Now Loading: When Will the Final Fantasy VII Remake Release? 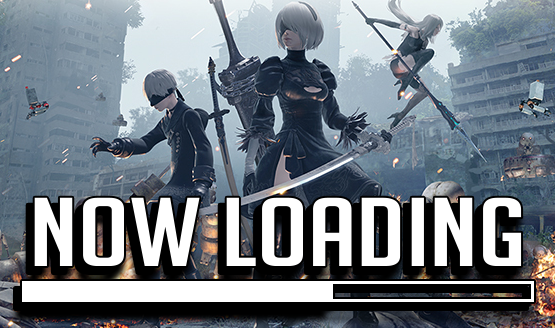 Now Loading: What Are Your Top 10 Games of 2017? 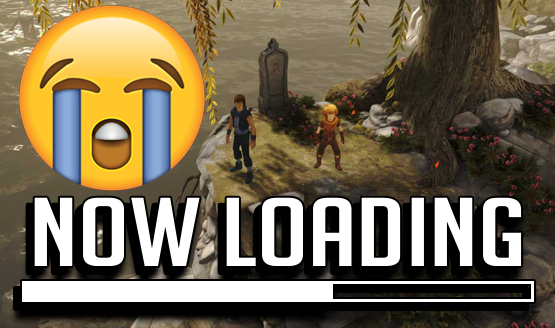 Now Loading: Has A Game Made You Cry? You won’t be shocked by who is heartless. 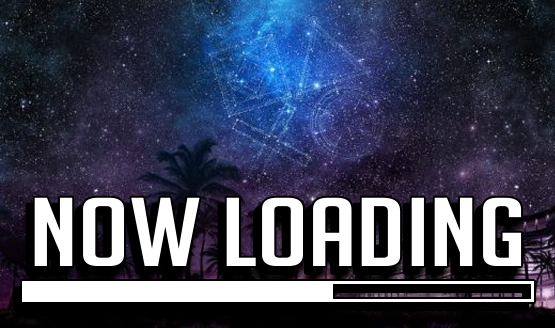 Now Loading: Did You Like PSX 2017’s Format? Was it a good or bad change? 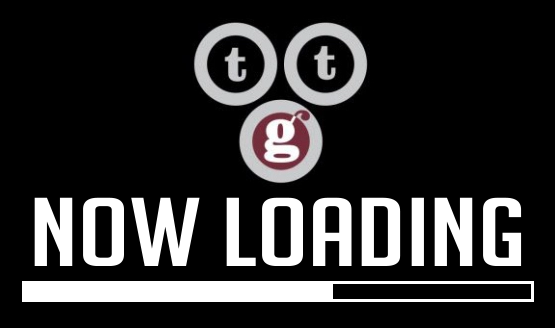 Now Loading: What’s the Best Game Telltale Games Developed? 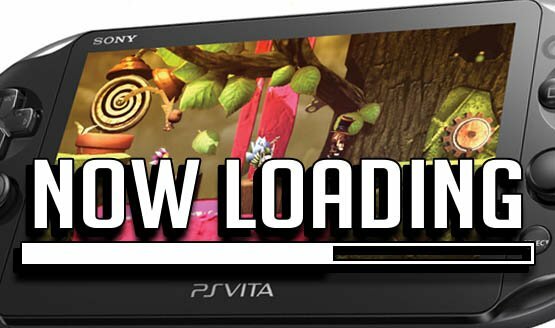 Now Loading: When’s the Last Time You Played Your PlayStation Vita? 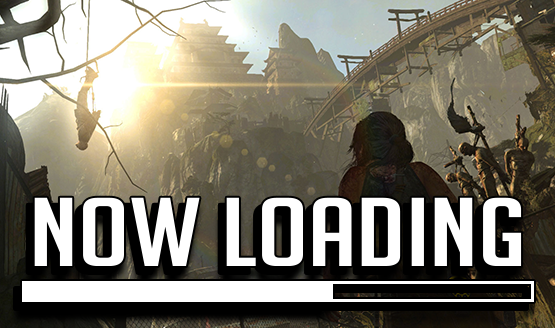 When was the last time you gave the handheld some love? 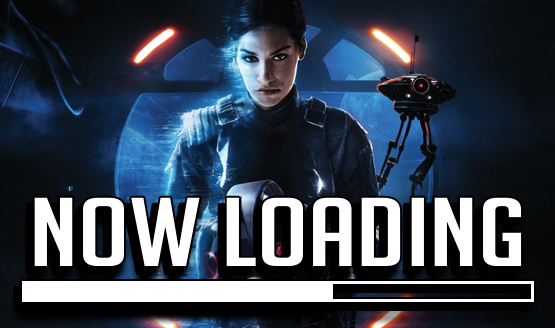 Now Loading: Will the Battlefront II Microtransactions Fiasco Result in Long-Term Change? Is this just an empty attempt to save face? 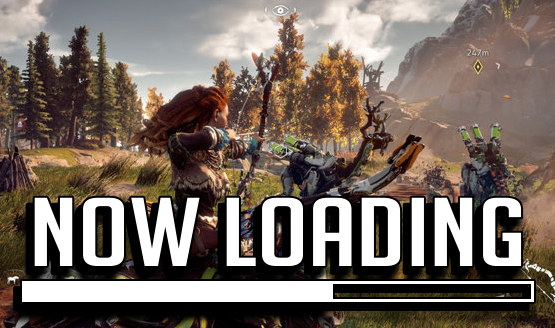 Now Loading: Would You Rather Buy a Xbox One X or PS4 Pro? A new console releases this week! 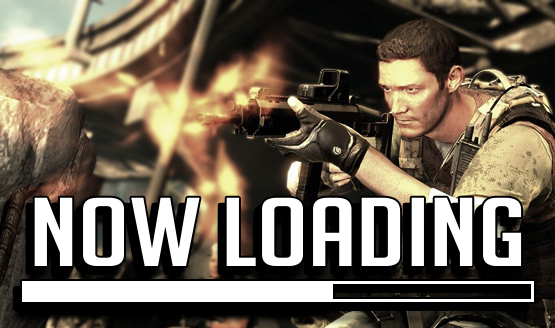 Now Loading: Is It Time for SOCOM PS4? 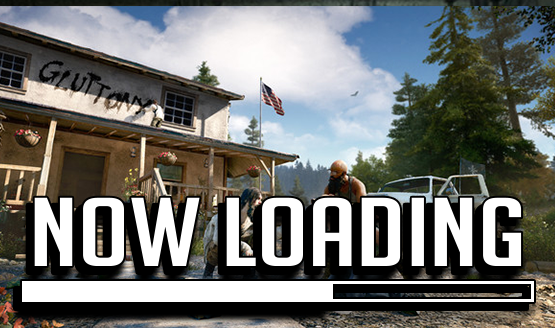 Do you want to see it return? 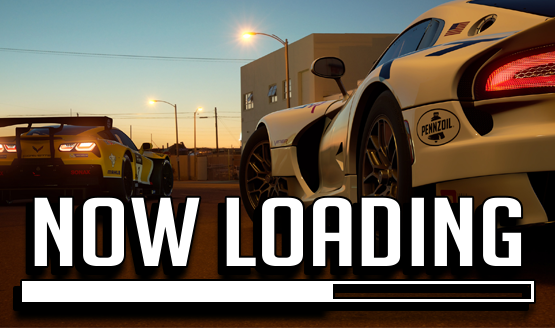 Now Loading: Will Gran Turismo Ever Be the Face of Racing Again? Can it reign supreme once again? 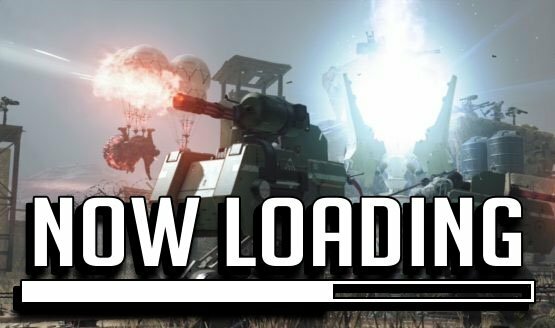 Now Loading: Biggest Gaming Surprise of 2017? 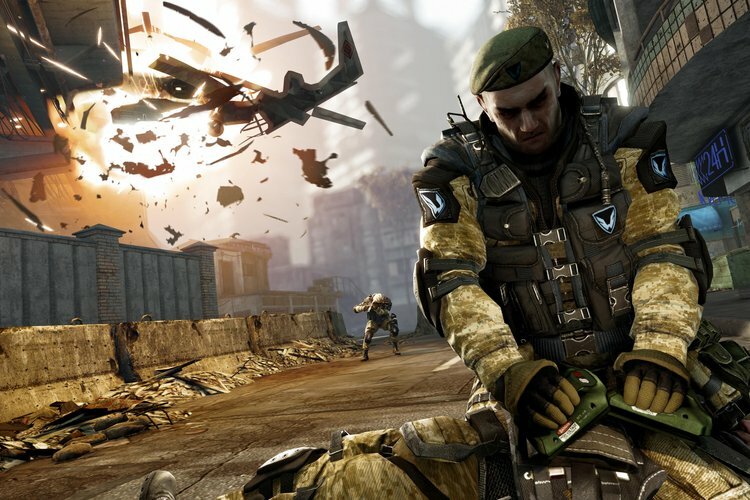 Surprises can be good and bad.